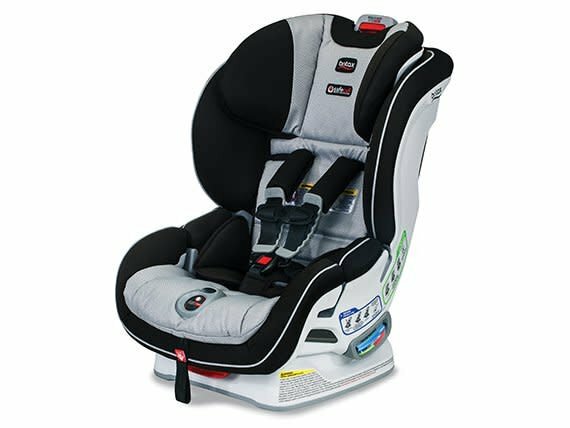 The Boulevard ClickTight Convertible Car Seat has the safest and easiest installation available with the ClickTight Installation System, making installation as easy as buckling a seatbelt. 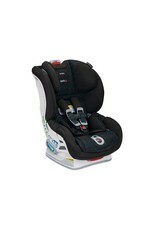 The seat also comes with 2 layers of side impact protection. You can rest assured your child’s harness is within range of proper tightness thanks to the Click & Safe Snug Harness Indicator. 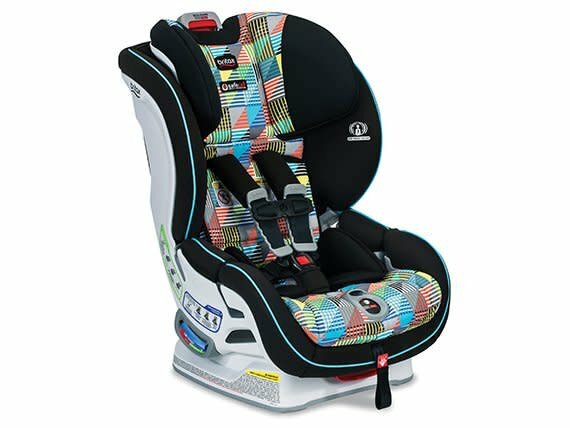 The American Academy of Pediatrics recommends that all infants and toddlers should ride in a Rear-Facing Car Seat until they are 2 years of age or until they reach the highest weight or height allowed by their car seat manufacturer. 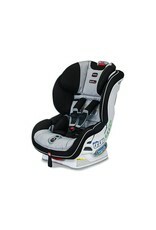 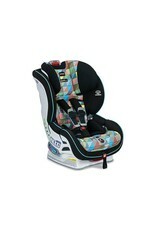 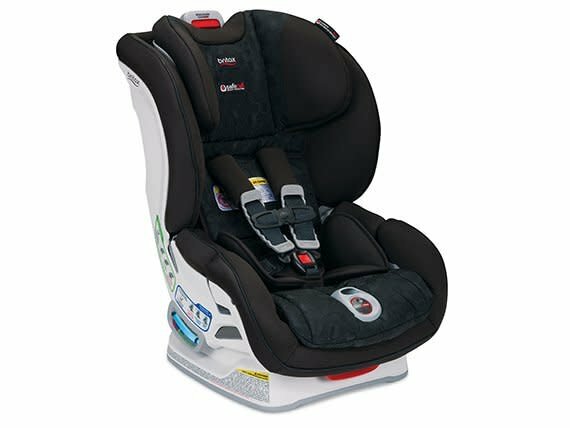 BRITAX andBaby Cotton Bottoms strongly recommend that children ride rear facing to the highest weight or height specified.